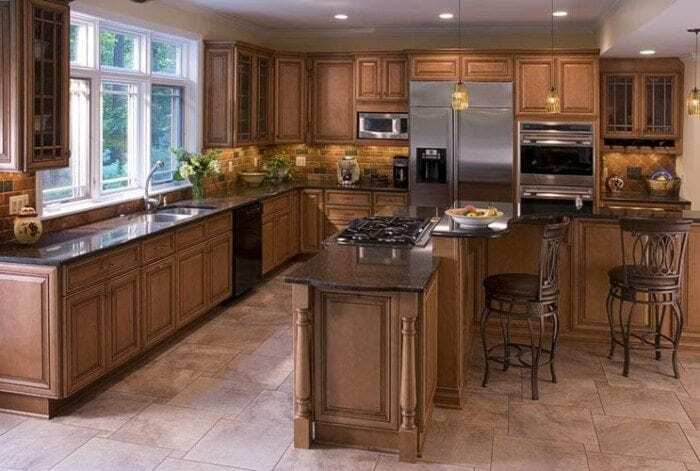 Visit Cabinet Discounters showroom, located in the heart of Chantilly, Virginia. 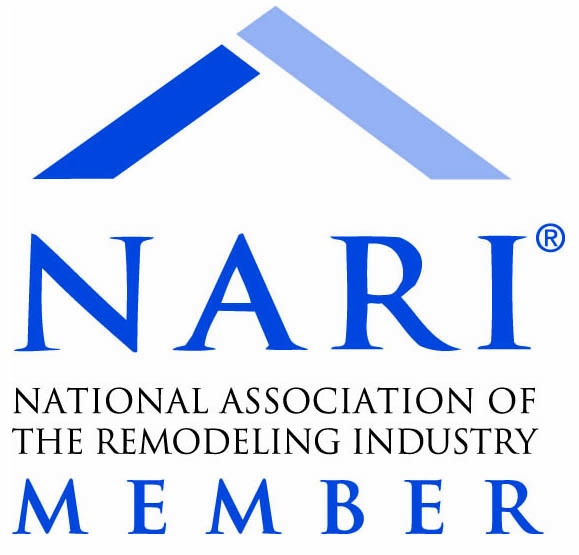 You’ll find a friendly, knowledgeable staff waiting to help you with your kitchen remodeling project. Want to revamp a different room in the house? No problem, we can help you with any project – bathrooms, bars, studies and much more. Cabinet Discounters was recommended by a close friend. We contacted and worked with Mary Banas at the Chantilly Cabinet Discounters Showroom. She was highly professional and creative in addressing and supporting our kitchen renovation. Our primary focus was increasing the functionality of our kitchen. Mary provided several ideas that we incorporated into the redesign that not only increased the functionality for a 2-cook/1-baker kitchen, but also expanded the accessibility and flow of dinner/party guests during social functions. The chefs and baker can now easily go about their business while still easily entertaining their guests simultaneously, because of Mary’s redesign ideas.We have improved functionality and also new enjoyment with our kitchen. 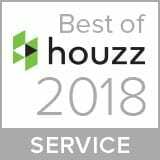 Kitchen Remodeler in Chantilly Virginia on HouzzCabinet Discounters earned a “Best of Houzz” Service Award, rated at the highest level for client satisfaction by the Houzz community. Quality and craftsmanship are very important to us, but customer satisfaction is our top priority. You will find a helpful team of cabinet experts at our Chantilly showroom, ready to help you with your kitchen or bathroom remodel. Whether you are going to DIY, hiring a home improvement contractor or taking advantage of our remodeling services, we are here to help you. One of the most popular kitchen cabinet manufacturers we showcase in our Chantilly showroom is Brighton. Brighton cabinets were part of “The Green House,” a featured exhibit in the National Building Museum in Washington, D.C. Brighton Cabinetry is a member of the Kitchen Cabinets Manufacturers Association and provides quality cabinets certified by KCMA testing. This Northern Virginia kitchen remodeling project featured Cumberland style Brighton cabinetry in maple wood with a butterscotch stain. Cabinet Discounters started out as, and still is today, a family business. We opened our first showroom in Gaithersburg, Maryland in the 1980s. Three decades later, we have seven showrooms throughout the Washington DC metro area including two in Virginia: Chantilly and Springfield.